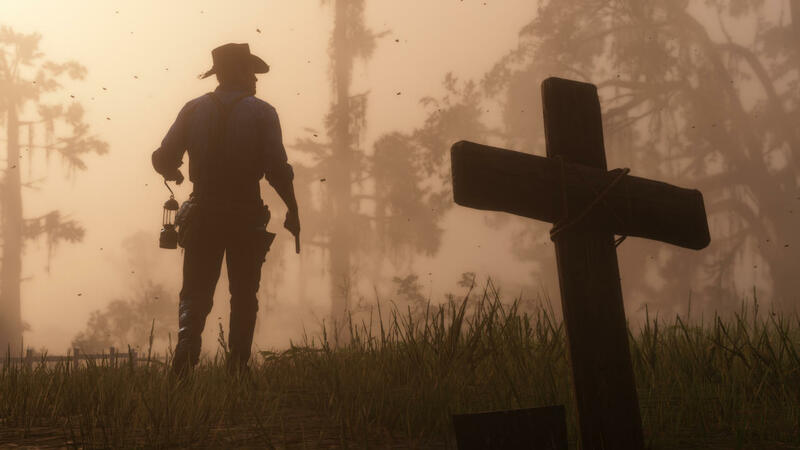 Red Dead Redemption 2 has proven to be a major success for Rockstar Games. The game has pushed over 17 million copies across the globe. But many are already thinking about the next game, Red Dead Redemption 3. Judging by the scale of Red Dead Redemption games it is safe to say it would take a long time before another installment. However, it is going to happen for sure. 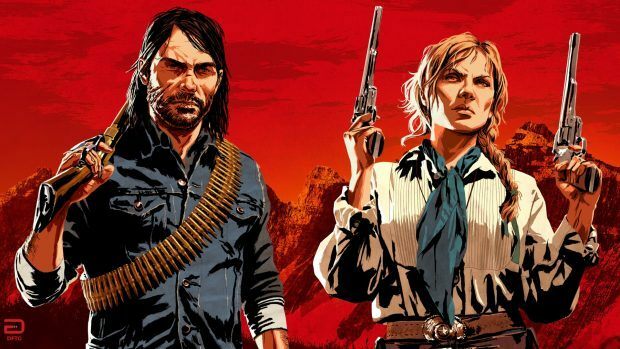 Take-Two previously stated that Rockstar Games will develop Red Dead Redemption 3 but its development depends on RDR2. 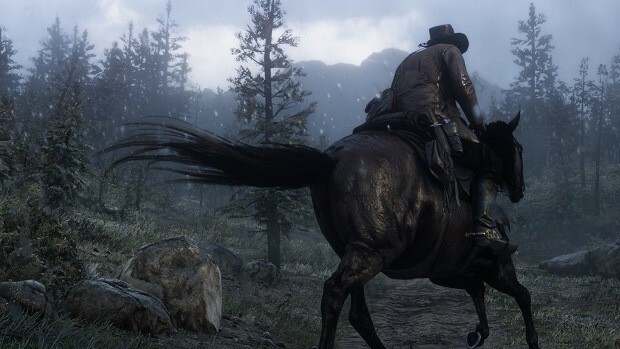 Red Dead Redemption 2’s success was to fuel the development of RDR3. The latest installment has made over 700M in a week, probably much more at the time of this writing. When Will Red Dead Redemption 3 Release? This is the big question, isn’t it? Red Dead Redemption 3 will release after the Grand Theft Auto 6. GTA 6 is reportedly in development right now and will come to PS5 and Xbox Scarlett somewhere around 2023. The main focus for Rockstar Games right now is a new Bully game. Bully sequel is reportedly happening and is under full development as we speak. According to Sources close to Rockstar Games, Bully 2 is scheduled to release in early 2020. The first game release over a decade ago and while that is more than enough time to create another installment, Rockstar Games never had any plans for Bully 2 until recently. The engine powering the game is ready and since Bully 2 won’t be a massive open world game, 2020 seems like a realistic release window. Casting for the game began a while ago and motion capture is underway, according to a recent leak. Grand Theft Auto 6, on the other hand, is set to release in 2023, 3 years after Bully 2. It would take another 3-4 years before we see another Red Dead. A realistic window would be 2025 to 2026 for Red Dead Redemption 3. At the end of Red Dead Redemption 2, the lead character Arthur Morgan meets his fate. It is unlikely to see him in Red Dead Redemption 3 plot. 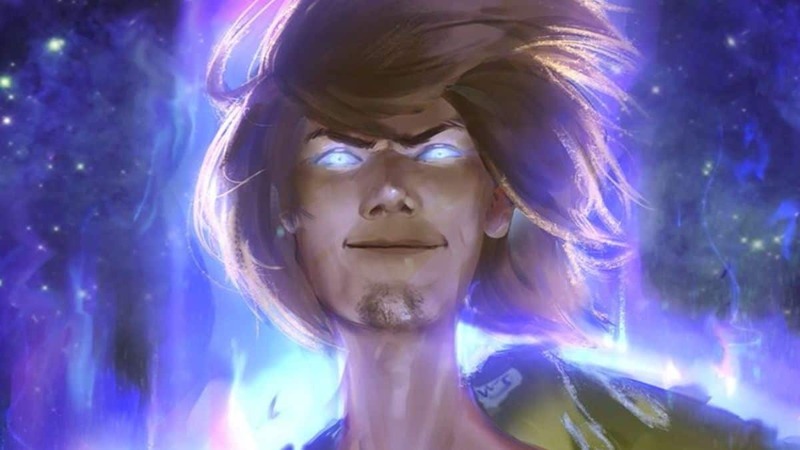 We will see a completely new character in the third installment. What we know for sure is that it will release on PS5 and Xbox Scarlett toward the end of their life cycle. 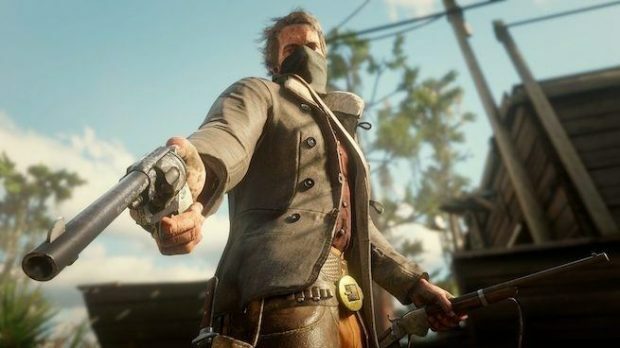 The hardware power of both machines would allow Rockstar Games to create an even bigger open world for Red Dead Redemption 3. Depending on what next-gen consoles can do, we can expect to see 4K resolution and 60 FPS on Red Dead Redemption 3. 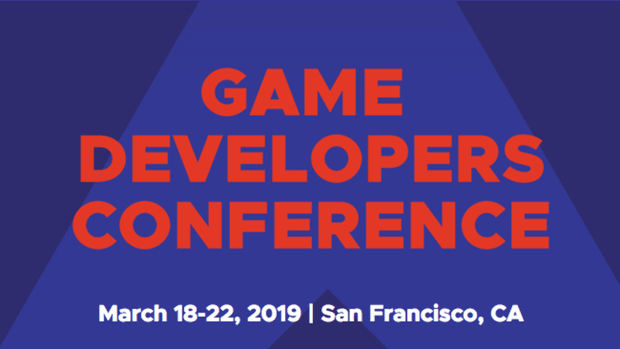 The second game is rumored for PC and if that is actually true, the third will definitely arrive on the platform as well. While we don’t know what Red Dead Redemption 2 features would return for Red Dead Redemption 3. We hope punching that annoying feminist is a feature that makes a comeback.